​Reed and Bel Aire are launching the year with Eureka Math! 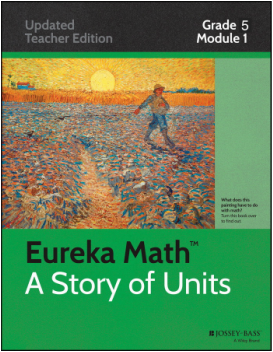 "Eureka Math connects math to the real world in ways that take the fear out of math and build student confidence—while helping students achieve true understanding lesson by lesson and year after year." -Great Minds website. To learn more about Eureka Math, visit the Parent Support section of their website. Click above to learn about Eureka Math in Grade 3. Click above to learn about Eureka Math in Grade 4. Click above to learn about Eureka Math in Grade 5.